imagine what? 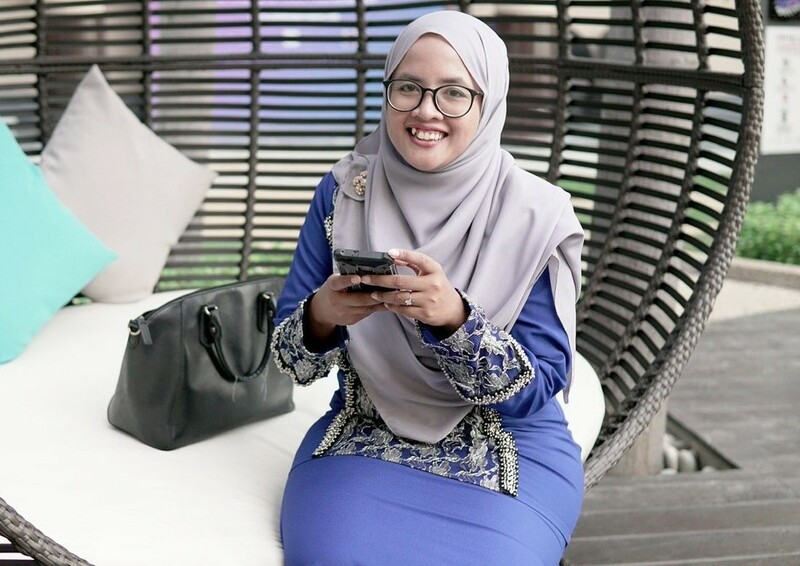 one of Malaysia minister being so famous today on twitter! and he became more famous than our own PM eventhough PM has twitter account but he did not! it's all about hashtag #yorais !! 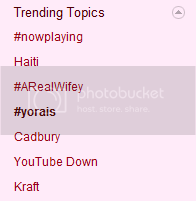 this is when #yorais at no 3 in twitter trending topic! credit to : azfarul.com for this picture. and then,it'g going down to no 4! but he is still famous !! as a malaysian, i'm proud of it. HAHAHA. what the heck is #yorais all about? 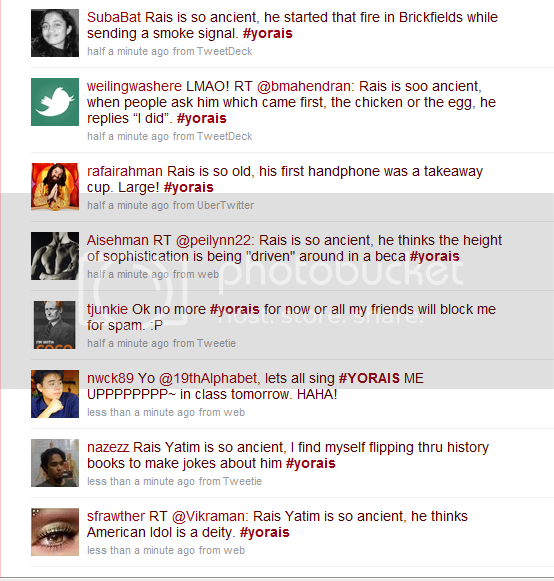 and all twitter users start to use hashtag #yorais for this things! and i'm stucked into this also. hope that no one will be in jail just because of this! cmne leyh jadik hot topic kat twitter psal rais yatim ni?